Hello! 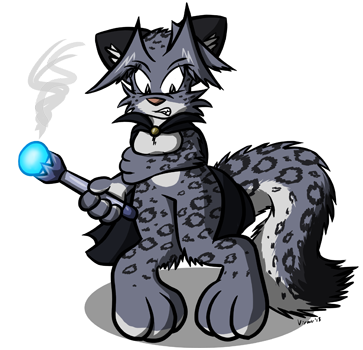 Did I mention I dabble in transformation spells? All right, all right-- I'm not that great at it. See, the effect is sort of... random. (My degree is in foxology and not transformation, mind you.) But hey, you can at least narrow down your choices by clicking on the checkboxes. That counts for something, right? Clich here to view the script.